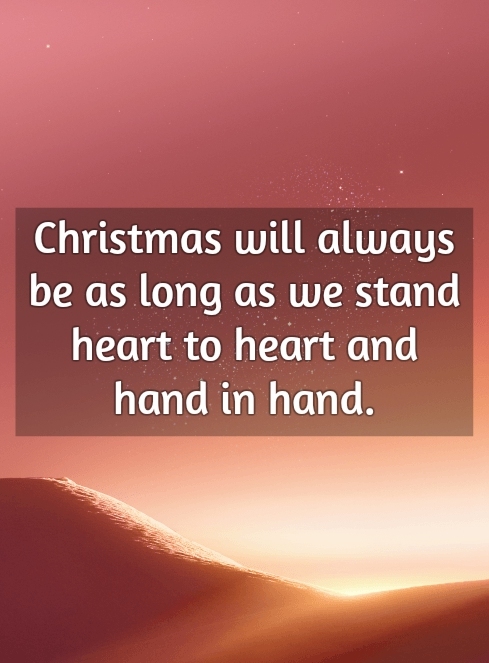 Christmas is and will always be one of the most anticipated seasons of a year. 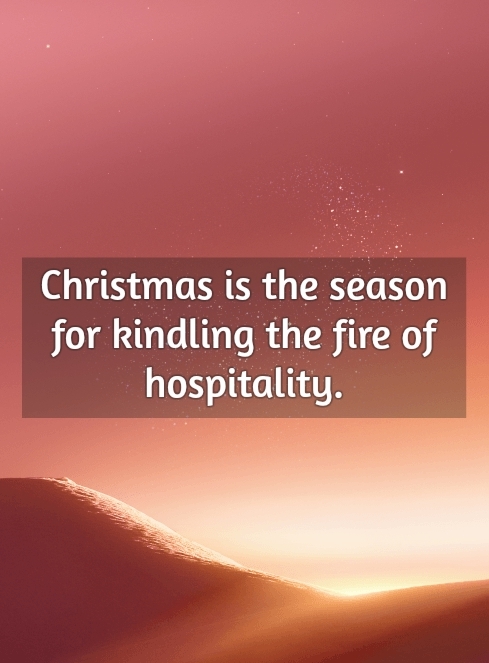 Festive lights, colorful towns, family dinners and gift giving— these are just some of the visible features of the Christmas season. 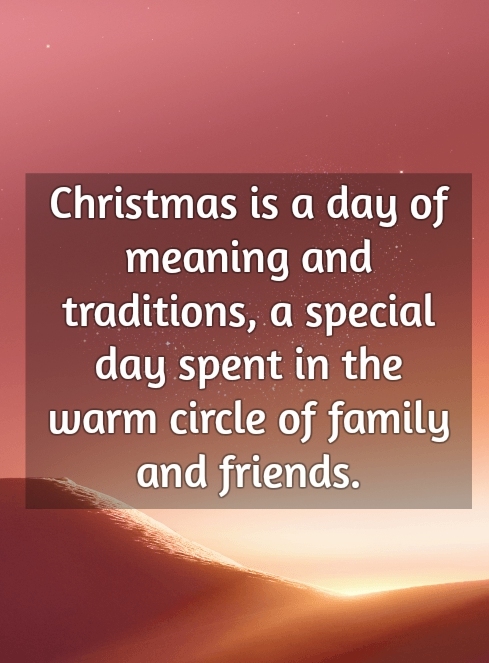 This annual festival is commemorated every December 25 by billions of people across the world. 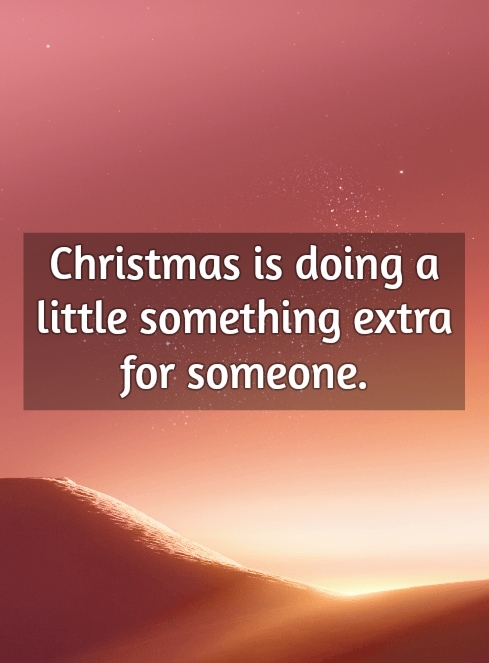 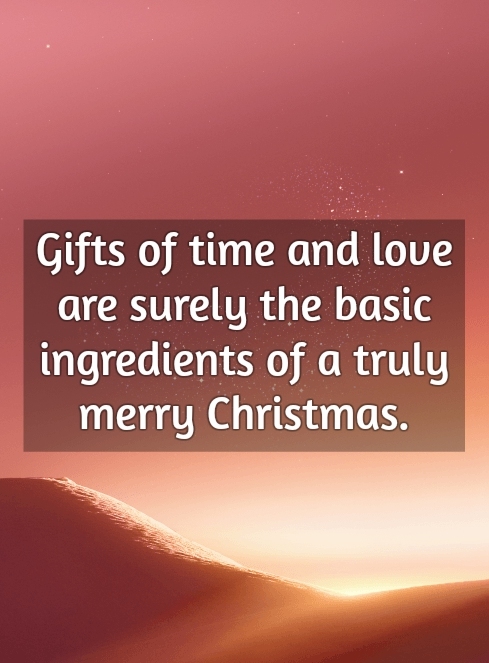 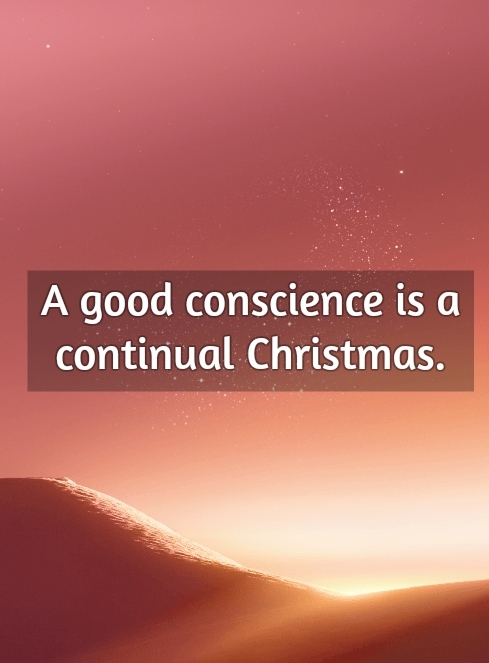 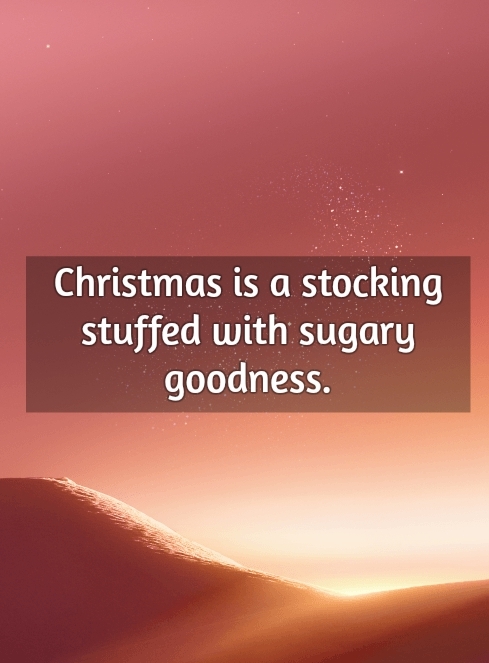 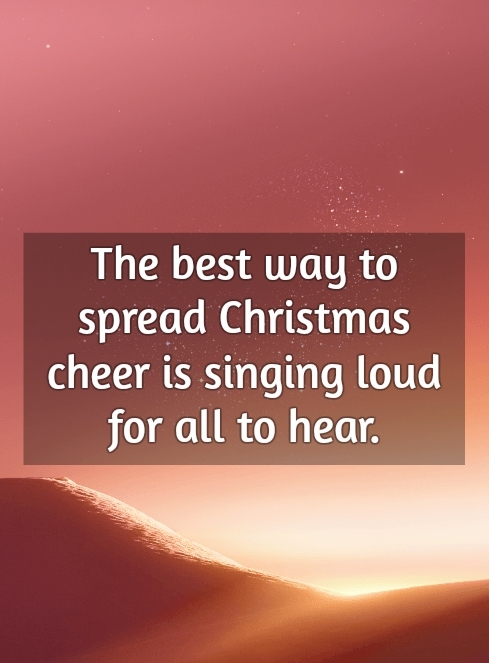 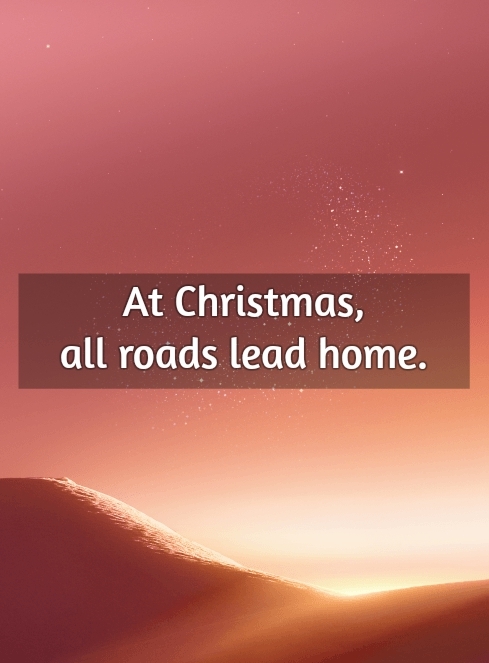 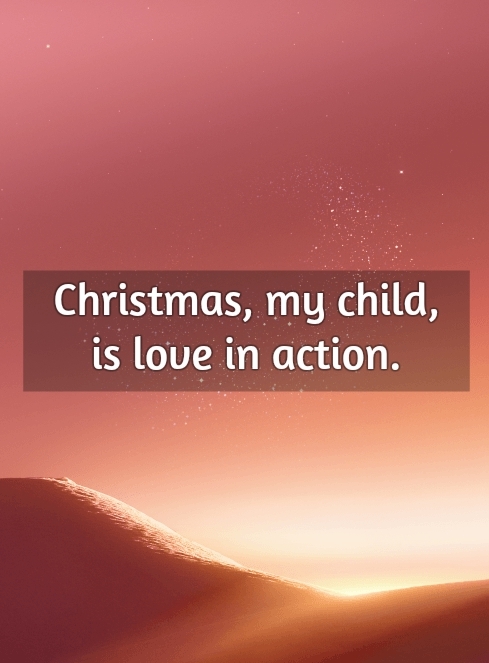 Make your Christmas more meaningful with these Christmas quotes and share these with your loved ones.